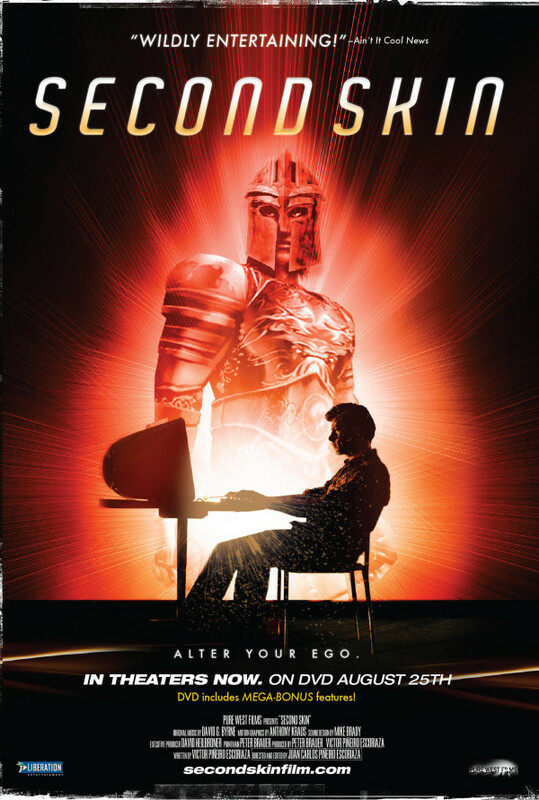 An intimate, fascinating look at computer gamers whose lives have been transformed by the emerging, hugely popular genre of computer games. 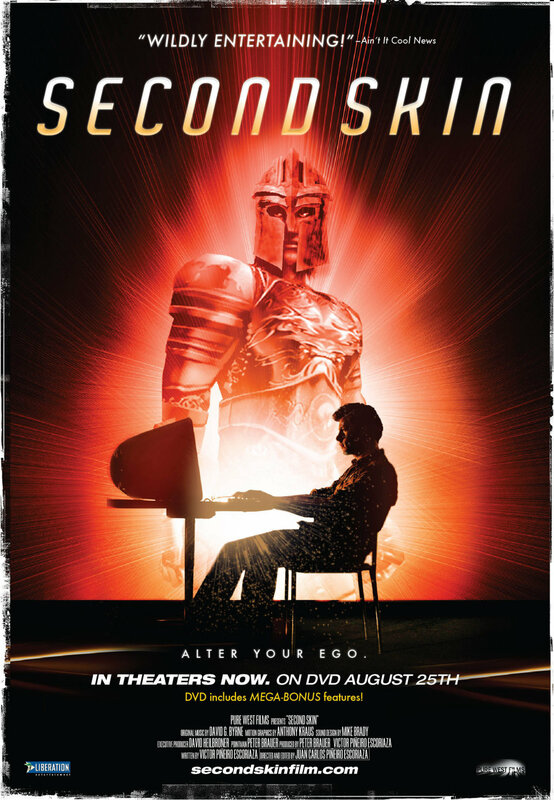 Second Skin takes an intimate, disturbing look at three sets of computer gamers whose lives have been transformed by the emerging genre of computer games called Massively Multiplayer Online games (MMOs). World of Warcraft, Second Life, and Everquest allow millions of users to simultaneously interact in virtual spaces. 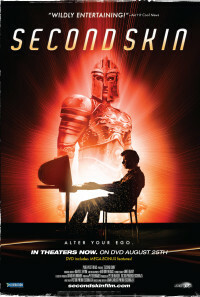 Second Skin introduces us to couples who have fallen in love without ever meeting, disabled players whose lives have been given new purpose, those struggling with addiction, Chinese gold-farming sweatshop workers, wealthy entrepreneurs and legendary guild leaders--all living within a world that doesn't quite exist. Second Skin focuses on a couple who met in a virtual world, an addict whose life was ruined by MMOs, and a group of MMO gamers who spend most of their lives inside virtual worlds. Regions are unavailable for this movie. Click the "Watch on Netflix" button to find out if Second Skin is playing in your country.